cleanses the air of bacteria, thus reducing the risk of infection in the winter and allergy in the spring. 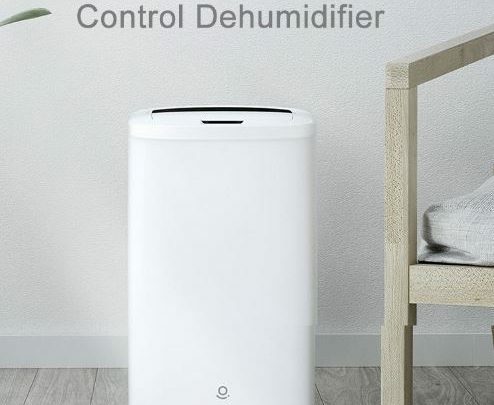 In short, bacteria and viruses do not perform well when the air is properly humidified. the skin becomes more “alive”. 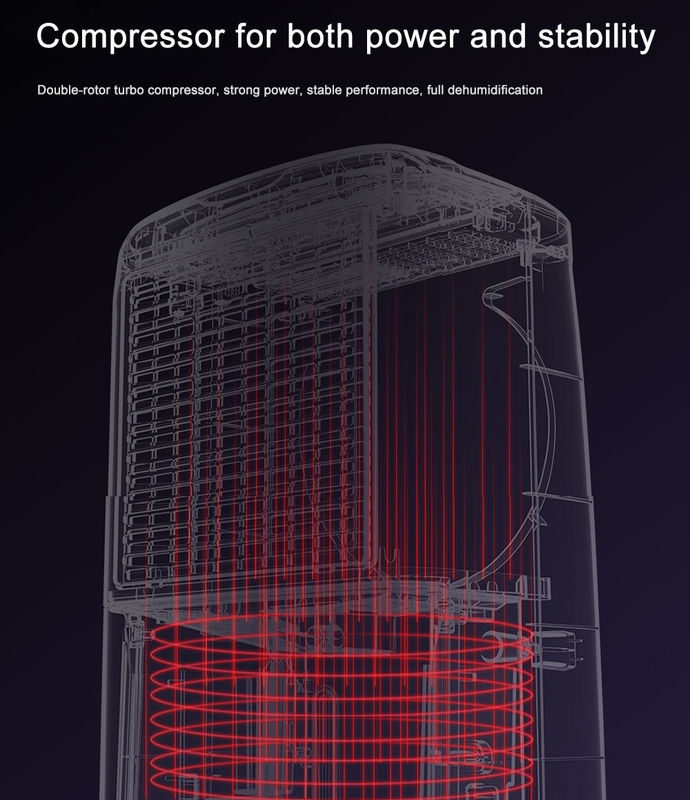 Cold and dry air, causes dryness, flaking and accelerated skin aging. dry air “dries out” the sinuses. Do you work in an air-conditioned room and have problems with sinuses? Air-conditioning dries the air, placing a humidifier in the bedroom will help in the fight against bays and snoring. The end also with a low voice after waking up. are you cold? Find the other half, buy a blanket or humidifier. At low humidity, we feel as if it was colder in the room. 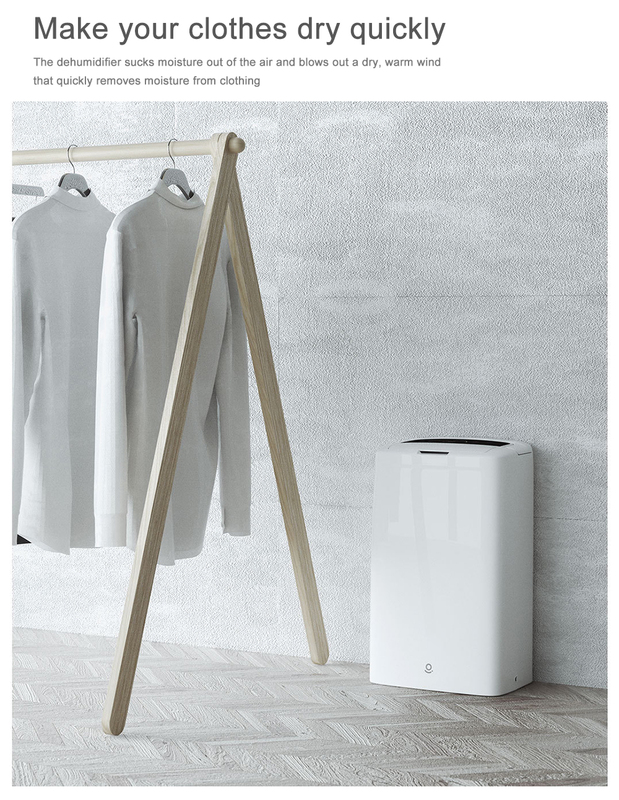 The Xiaomi WS1 Intelligent Humidity Control Dehumidifier comes in a minimalistic shape and design. Its classic white color makes it nice and a beauty to behold. 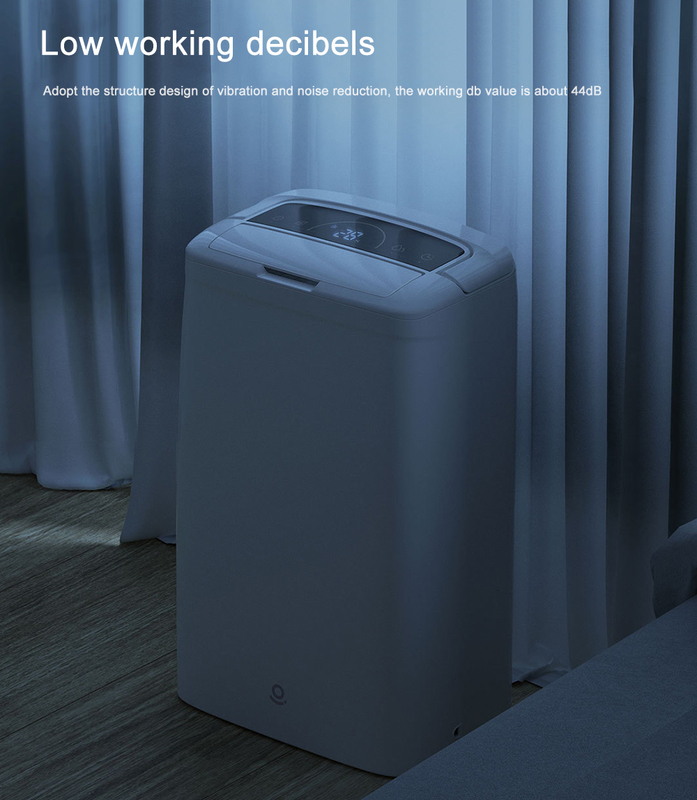 It takes the shape of must Xiaomi humidifier with a little difference at the top of the device as this humidifier has a slightly curved top. It is quite potable with a dimension of 29.00 x 19.40 x 47.80 cm and has a total weight of 5.00Kg. With this weight and size, it simply means that the device can be placed anywhere in the home, without consuming much space. 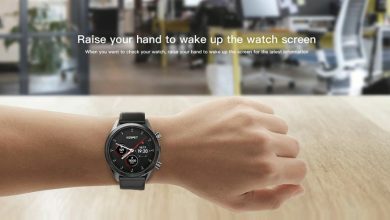 Xiaomi Mi Play Camera Samples Hits - Incredible Focus, Background Blur!